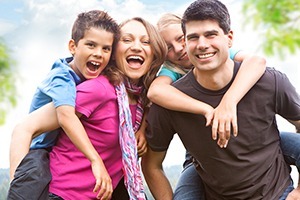 Are you looking for quality Rancho Cucamonga family dentistry? 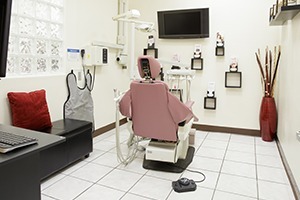 Choosing a new dentist or orthodontist can be an overwhelming experience, especially when you’re looking for one who is experienced, uses the latest technology, offers affordable financing, and provides top-notch care. Our expert doctors know what it takes to provide all this and more. We offer the highest quality orthodontic care available with lasting results – and a personal touch you won’t find anywhere else. Below are just some of the reasons why our patients trust their smiles to California Dental Care & Orthodontics. 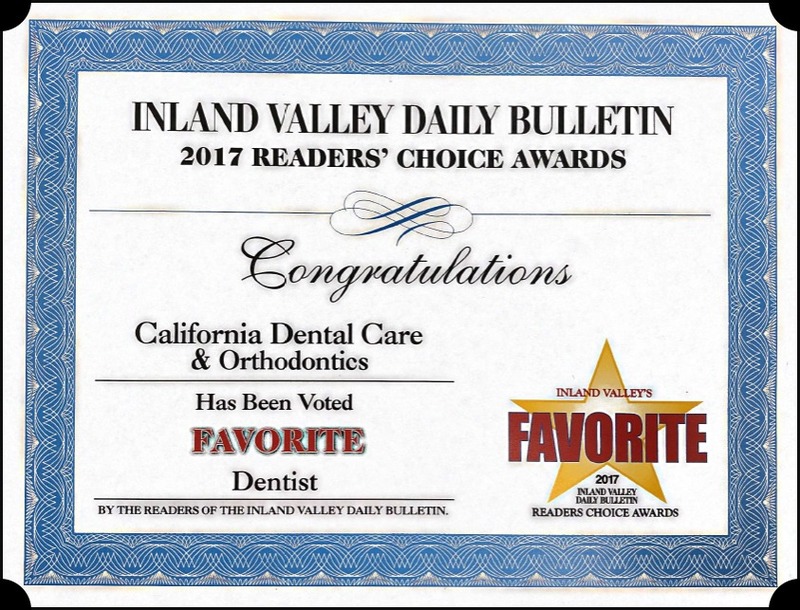 Since 1994, California Dental Care & Orthodontics has helped over 500,000 patients in the Inland Empire transform their smiles and increase their self-confidence. Our team is committed to professional improvement and constantly seek new technology and continuing education in the dentistry and orthodontic fields. We strive to offer our patients advanced care and the most cutting-edge treatment options available. 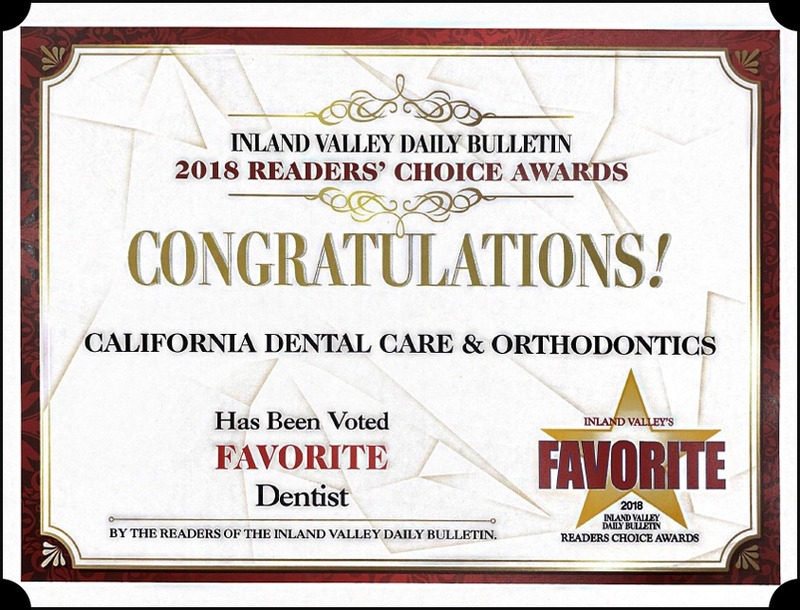 Our professional affiliations with the American Dental Association, American Association of Orthodontists, California Dental Association, American Academy of General Dentistry, and the American Lingual Orthodontists Association further solidify our dedication to excellence in the dental and orthodontic industries. No matter what your condition may be, our skilled doctors have likely helped a similar patient in their years of experience. We are happy to show you before-and-after pictures of the exceptional results achieved at California Dental Care & Orthodontics. Schedule an appointment with our expert doctors by calling 909.945.0024 or clicking here today. We think you’ll agree – call 909.945.0024 today or click here to request an appointment. $99 New Patient Dental Special – Includes a thorough exam, x-rays, an in-depth consultation, a cleaning, and a gift bag full of goodies! Free Orthodontic Consultation – This special applies to any type of braces and includes an exam, x-rays, and a consultation with our orthodontist. You’ll also receive $1,000 off total treatment cost plus 1/2 off “in-house” teeth whitening after treatment! Free Dental Implant Consult – Receive a thorough exam from our dental implant specialist, x-rays (if necessary), and an in-depth consultation. For those who make a same-day commitment, you can take $100 off the total treatment cost. Tooth Extraction Special – When you schedule an appointment with us for tooth extraction, you can receive $50 off the per-tooth treatment cost. Need four wisdom teeth removed? Take $200 off! $35 Back to School Saver – For new patients who are in school, you will receive a thorough exam, x-rays, a consultation, teeth cleaning, and a gift bag at this special price. FREE Sleep Apnea Examination – Those experiencing sleep-related breathing disorders can take advantage of this special and receive an in-depth consultation with our sleep apnea specialist. As a bonus, those who schedule an appointment on a Saturday will receive a Free Teeth Whitening Kit! Call 909.945.0024 or click here to request an appointment with our experienced doctors today – we can’t wait to help you achieve your happiest, healthiest smile! Your time is valuable, and although those of us at California Dental Care & Orthodontics enjoy seeing you, we know how busy life can get. That’s why we do our best to respect your time when you come to see us. 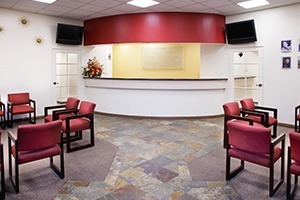 We strive to provide you with a streamlined experience every time you visit our office by offering convenient Rancho Cucamonga family dentistry hours and ensuring all appointments start on time. We even see patients on Saturdays and guarantee that you’ll never have to miss work or school for an appointment with us. It’s just another way we strive to put our patients first! Call 909.945.0024 or click here to request an appointment with our experienced doctors today! 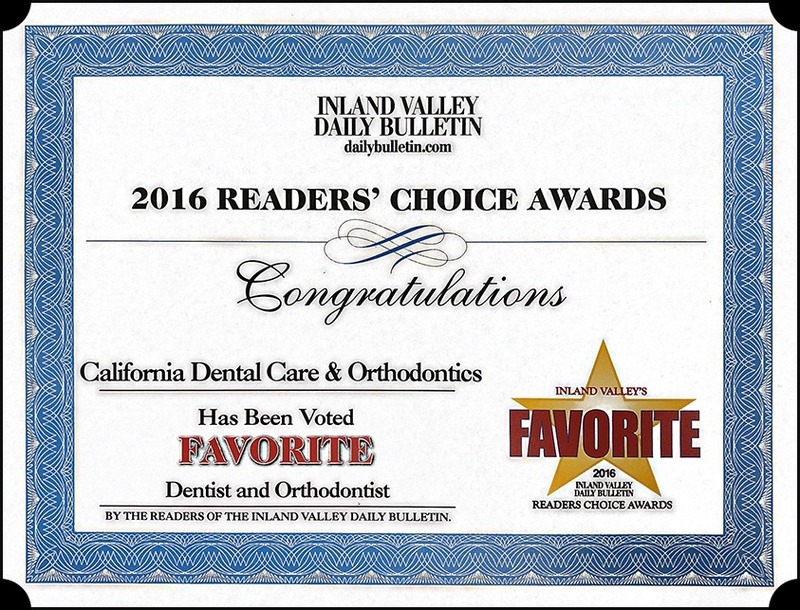 When you choose California Dental Care & Orthodontics for your dental needs, you can look forward to receiving unmatched expert care. Our dental specialists rely on the latest advancements in the fields of dentistry and orthodontics, including cutting-edge technology. For example, we are able to detect cavities that are often missed by traditional x-ray imaging. 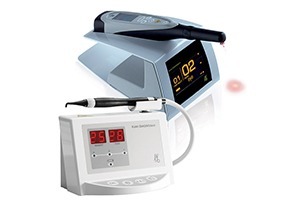 Our Midwest Caries I.D.™/DIAGNOdent™ detection system uses an LED light to capture electrical signals that are then put through a computer-based algorithm to determine if you have a cavity. Our office is also equipped with an iTero scanner, which allows us to capture 3D digital images for highly precise diagnostics. Other state-of-the-art equipment includes the Picasso Dental Laser for soft tissue treatment, such as a root canal. With this advanced level of detection and analysis along with our other state-of-the-art equipment, our specialists are able to accurately determine your dental and orthodontic needs. 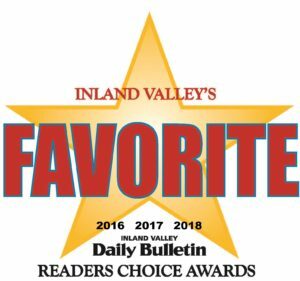 Come see what makes us the most popular choice for Rancho Cucamonga Family Dentistry! When you are ready, we invite you to take advantage of our New Patient Dental Special for only $99. Call 909.945.0024 or click here to schedule your appointment today. Queremos que su tratamiento sea una experiencia cómoda y placentera para usted y su familia. Si prefiere hablar en español por favor marque este número: 909.945.0024. California Dental Care & Orthodontics is committed to offering high-quality care at our Rancho Cucamonga family dentistry office to every person who needs it. 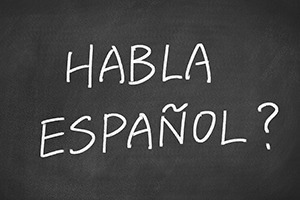 That’s why we extend our services to the Spanish-speaking community. 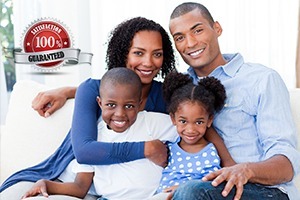 We want to make getting exceptional oral health care a seamless and comfortable process for you and your family. If you live in the Rancho Cucamonga area or surrounding towns and want a Spanish-speaking team of dental professionals who can accommodate you, schedule an appointment with our multi-specialty practice. When seeking dental or orthodontic treatment you’ll want to go to top-rated, highly trained, and experienced experts who use state-of-the-art treatment options. In fact, why not go to the practice where celebrities go for their award-winning smiles? 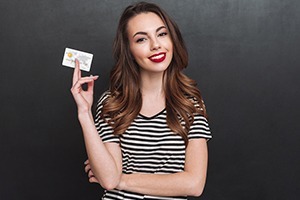 Since 1994, our elite team of dental specialists has transformed smiles for over 500,000 happy patients, including celebrities like Jessica Alba, Kevin Costner, Latrice Harper, and Richard MacZura – just to name a few! At California Dental Care & Orthodontics, we treat all our patients like celebrities! Make your appointment today by calling 909.945.0024 or clicking here. We know our patients have active, busy lives, and finding the time to fit dental or orthodontic appointments into your schedule can be challenging! That’s why we offer same-day consultations and starts for treatment. In fact, with our multiple free consultations, we offer special discounted pricing for committing to treatment on the same day. California Dental Care & Orthodontics is also dedicated to being available for patients, even in the case of an emergency. If you call our office with a dental emergency, our goal is to provide patients with prompt relief. A live person will always answer your call – even after hours or on weekends! If you’re in pain, call us right away at 909.945.0024. We are here for you! When you’re ready to see why over 500,000 patients have trusted us with their dental and orthodontic care, call 909.945.0024 or click here to request your appointment. We look forward to meeting you! 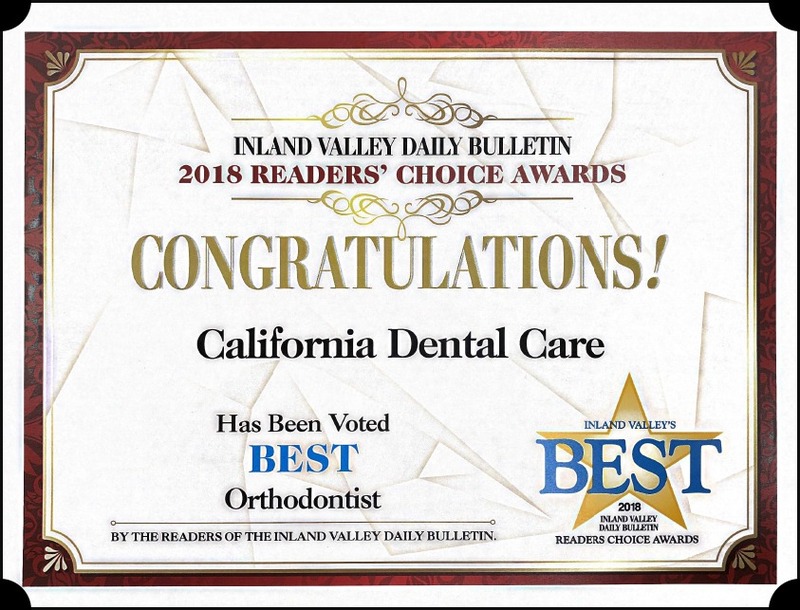 As one of the premier dental and orthodontic practices in Rancho Cucamonga, CA, our team at California Dental Care & Orthodontics also provides award-winning oral health care to patients from Alta Loma, Ontario, Upland, Claremont, Fontana & Rialto, CA.